A look back at what made Bomberman 64 such a fantastic upset to the standard formula. The year was 1997, September 26 to be exact, and depending on where you lived in the world, the temperature was either heating up or cooling down. But for gamers everywhere, the temperature didn't matter because the latest entry into the Bomberman series had just been released on Nintendo 64 in the form of Bomberman 64. It’s hard to believe that it’s been 20 years since this iconic entry into the franchise was released, and though it would set the long-time fans at odds with the newcomers, it’s a title well worth taking another look at. Bomberman 64 released to mixed reviews, mainly due to the fact it threw away the old template of 2-dimensional grid gameplay, opting for a robust 3-dimensional style and a massive story mode to boot. It’s this story mode, lovingly called “Adventure”, where Bomberman 64 really showed off how far it had come from its humble, multiplayer-only beginnings. Set across six worlds, players took control of the adorable Bomberman, taking him from a lush garden world, to a water world, snow world, and even a volcanic world, all in the name of assaulting the main villain's castle. Every world had a mini boss, main boss, as well as a set of goals that varied between each world. 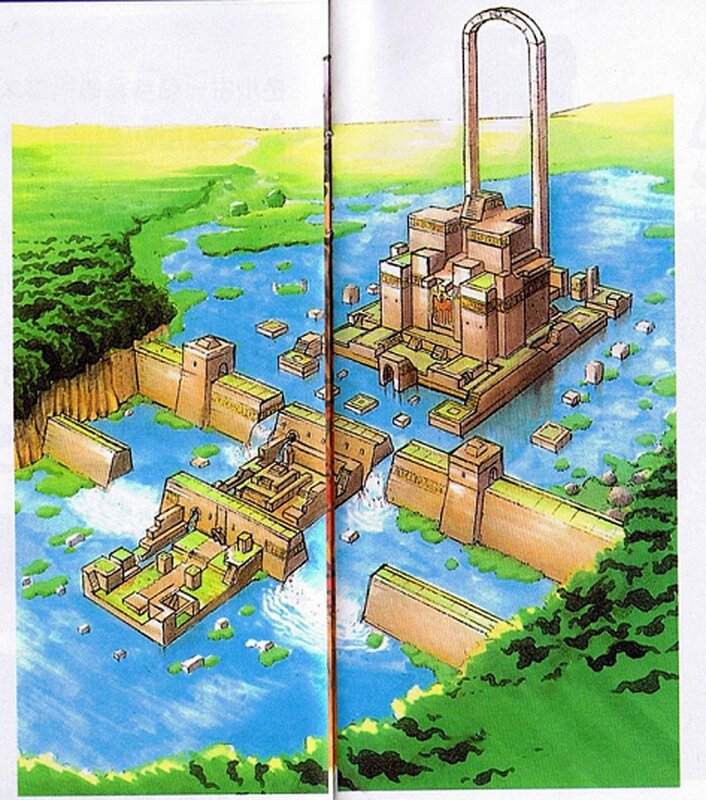 The unique challenge of the first level on the first world was to activate a crystal, meanwhile another world would task you with racing through traffic, activating lifts, draining aqueducts, or even ascending a tower. Despite the simplicity of the action Bomberman could make, every goal felt unique, every challenge different. This illustration shows the entire layout of the Green Garden world, and how it would look from a distance. The "old temple" and "ruins in nature" theme really come together to differentiate it from the other worlds. While the objectives were unique at every location, what really sold each world was the theme and color pallet. Bomberman 64 pushed the console to its limits, with the environments of every world being beautifully designed. The ancient ruins of the Green Garden, along with its heavy focus on greenery, contrasted it with the Blue Resort, a world that felt like a little fishing hamlet, or a European village. As you adventured through these places, not only would the architecture and design tell the story, but the unforgettable soundtrack would set the stage. The ever dangerous Red Mountain, with its lava lakes, had a thrumming and devilish score, while White Glacier, with its thick snow and crystal clear ice platforms, had a sound that embodied snowy holidays and excitement. The core gameplay of Bomberman 64 also stood out. No longer would bombs explode in a cross-shape, they had an actual radius, which could be enlarged through pick-ups. Then you could literally “blow up” the bombs like a balloon to make their explosions bigger still. For a series that operated on a single plane, it was extremely impressive to learn the bomb-bridge mechanic. Bombeman 64 allowed Bomberman to bounce across bombs, even up a staircase of bombs to reach higher levels. It opened the levels up, resulting in players looking around for hidden areas that might be accessible if you could stack the bombs just so. I spent many weekends in search of secret areas I could bomb-hop to, looking for hidden Golden Cards – the main collectible in Bomberman 64. If you could collect 100 Golden Cards across the five base worlds, a sixth, secret, world would unlock. This added a purpose to collecting, unlike today’s collect-a-thons that offer no reward outside of a pat on the back. Accessing the sixth world was no cake walk, as the Golden Cards were rewarded for specific challenges, such as defeating bosses and levels within a time limit, or only attacking them using certain bombs. But, if you did manage to gain access to Rainbow Castle, the entire plot of the Adventure mode was flipped on its head. This kind of risky gameplay is not common these days, where players could easily miss or never have the skills required to play every part of a game. Developers now want every player to be able to experience every facet of their game, but the question is, has this made games better? There will always be outliers, such as Dark Souls and Trials, but old school games demanded more of the player. Outside of the Adventure mode, the multiplayer was an addictive feature best experienced with friends. At the time, most people who were more comfortable with the grid gameplay from the past found it difficult to accept the new style, meanwhile, a younger generation quickly claimed this Bomberman as their own. I have fond memories of taking my Nintendo 64 to school and playing Bomberman 64 during lunch time. Friends would vie for a spot, a chance to show their skills. Every match ended in raucous laughter as players were offed one by one, only to come back as ghosts that could semi-control another player. Modifiers floated around the maps, giving a lucky player an advantage, but also making them a prime target: kill the player with the buff and take it for your own. The classic sudden death was also revamped. Instead of the grid slowly becoming smaller, waters would rise, preventing access to lower levels, walls would close in, and meteors would rain down from the sky. Bomberman 64 was followed by a sequel, Bomberman 64: The Second Attack, and another title of a similar style called Bomberman Hero, but unfortunately the series didn’t continue, and Nintendo ended up going back to the older style of Bomberman. In a day and age where Mario is in a Rabbids tactical shooter game, now seems like the perfect time to revitalize Bomberman and bring back the 3-dimensional style that made Bomberman 64 such an iconic title back in 1997, twenty years ago. 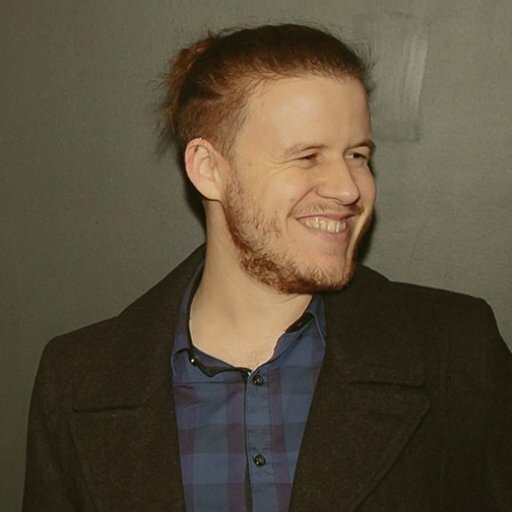 Sam Chandler is the Australian piece of the AllGamers puzzle. Out of all his gaming-related passions, collecting N64 games, speedrunning, and Souls games rank among the most important. You can reach Sam through Twitter, @SamuelChandler, or through his email, sam.chandler@allgamers.com, at any time of the day or night on either side of the globe.